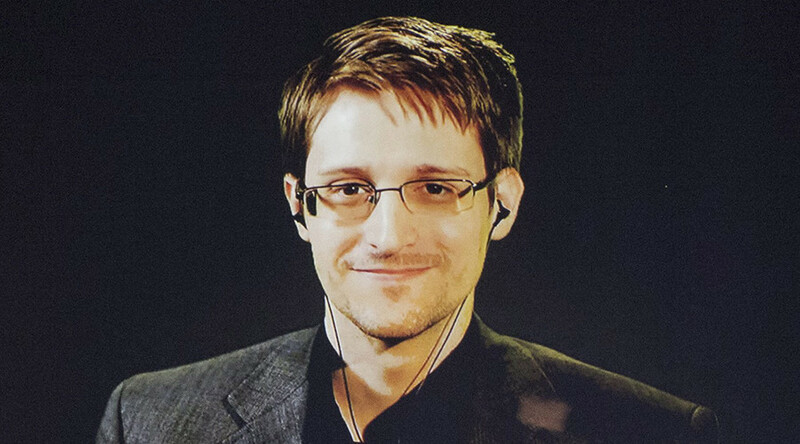 Edward Snowden has been making waves on Twitter ever since signing up less than a month ago. From "Can you hear me?" to basic rights and Hillary Clinton, RT shows the whistleblower is still in the game. When he took issue with one of the Democrat front-runners for the US presidency, Hillary Clinton. When he highlighted the shocking fact that 90 percent of air strikes don’t kill their intended targets. When he remembered Cardinal Richelieu from the Alexandre Dumas’ classic ‘The Three Musketeers,’ to highlight just how naïve the public can be when it thinks that one small, poorly judged online post can’t change one’s life forever. Richelieu: "Give me six lines written by the most honest man and I will find in them something to hang him." How many tweets have you sent? When he indicated, using hard evidence, why increased surveillance, which the authorities say will save more American lives, is in fact a total myth. When he reminded people that there are no free handouts, and that the internet, like other things, doesn’t exist solely for the purpose of entertaining a docile population. We're witnessing the same trends on the internet: our common fabric of communication is becoming co-opted for military purposes. When he answered a subscriber’s question about the Black Lives Matter initiative and what its existence tells us about the state of law enforcement and racial bias in the US today. When he reminded us that entitlement even to the basic rights we have is a two-way street. If you want to protect your rights, you've got to protect the rights of others. Social justice is common sense. When he reposted a quote that can, arguably, be considered one of his most impressive slam dunks in favor of people’s basic right to privacy. When he took issue with the GCHQ for being no better than the NSA when it comes to manipulating public opinion, shortly after The Guardian shed light on what the British spy agency gets up to. When he urged people the world over to be more mindful of the major agreements their governments are signing. When he, again, took the topic of surveillance head-on to remind people that whether it has saved lives or not, it still has an undeniably negative effect on those who don’t enjoy some of the basic protections offered by law. Ask yourself: at every point in history, who suffers the most from unjustified surveillance? It is not the privileged, but the vulnerable. When he made possibly the cleverest and least preachy example of gender bias out there. When he forgot to turn off his notifications.